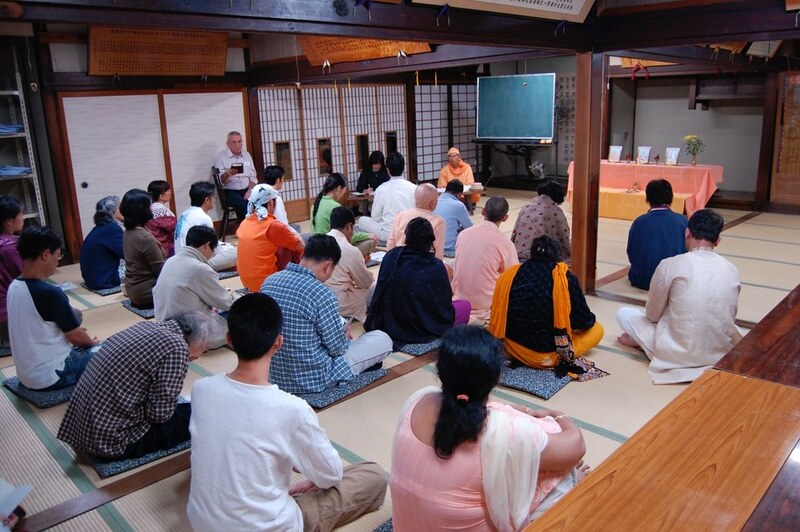 Started in 1959, the centre was made a branch of Ramakrishna Math in 1984. 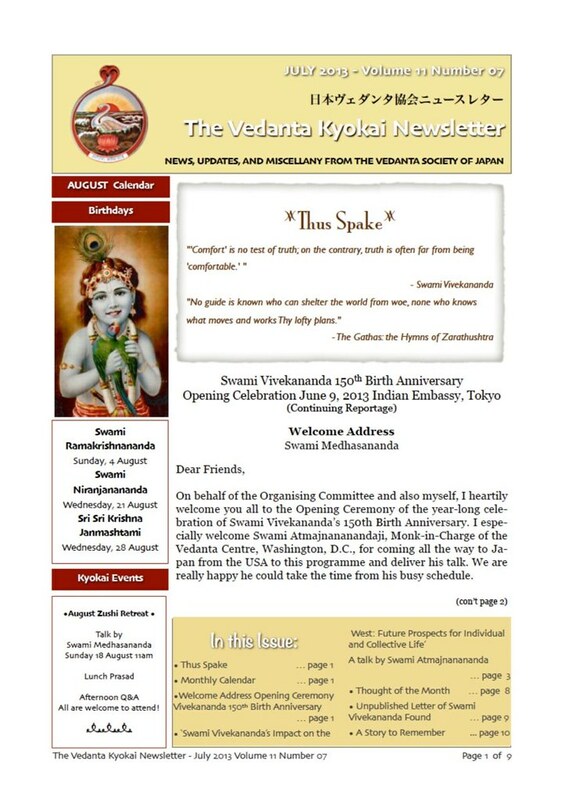 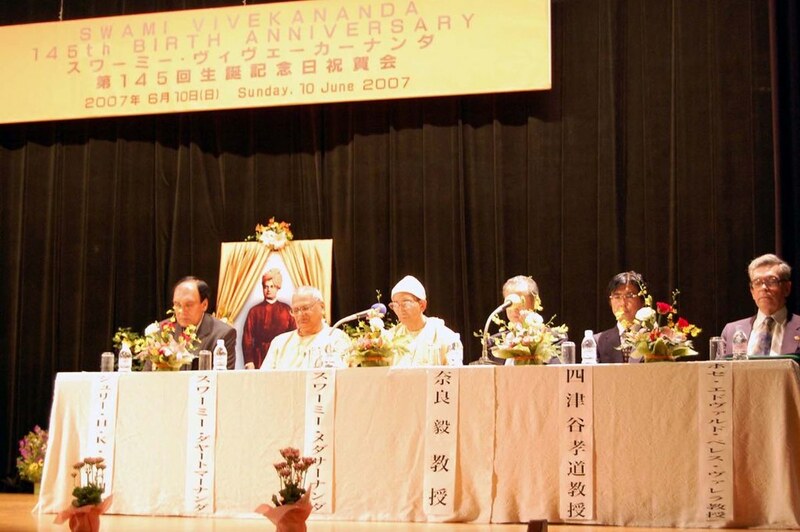 Swami Medhasananda is its swami-in-charge. 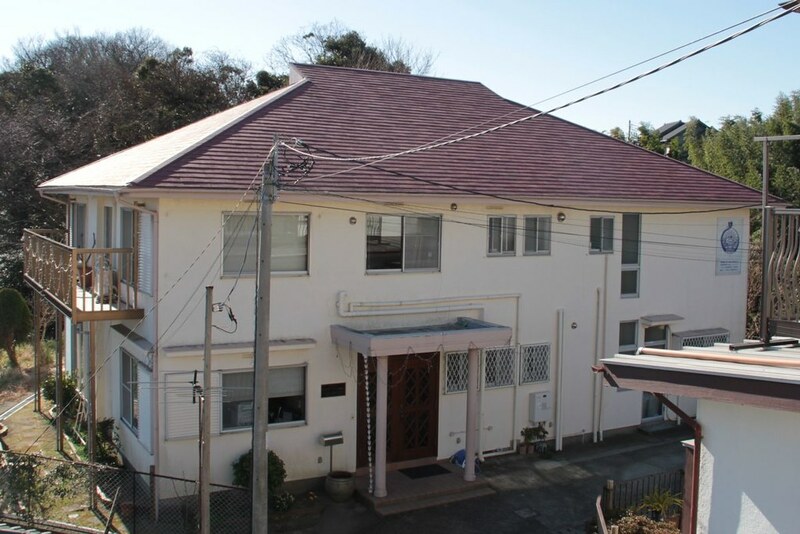 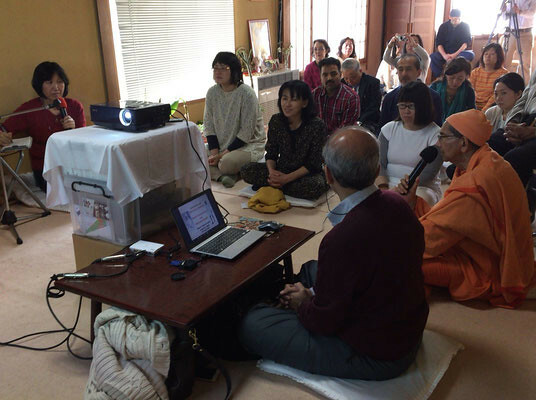 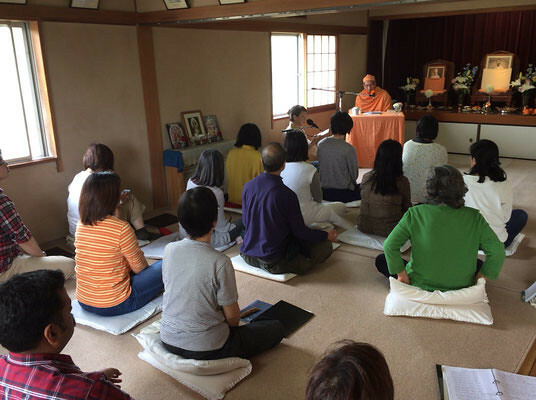 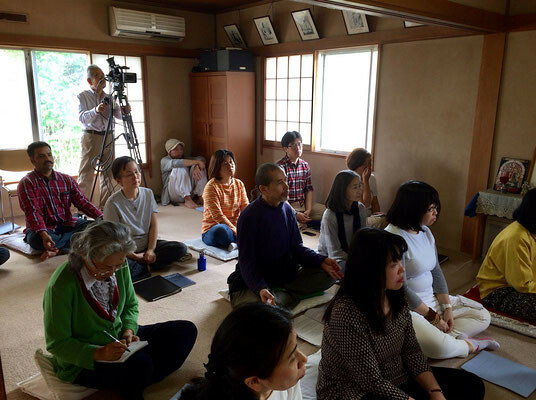 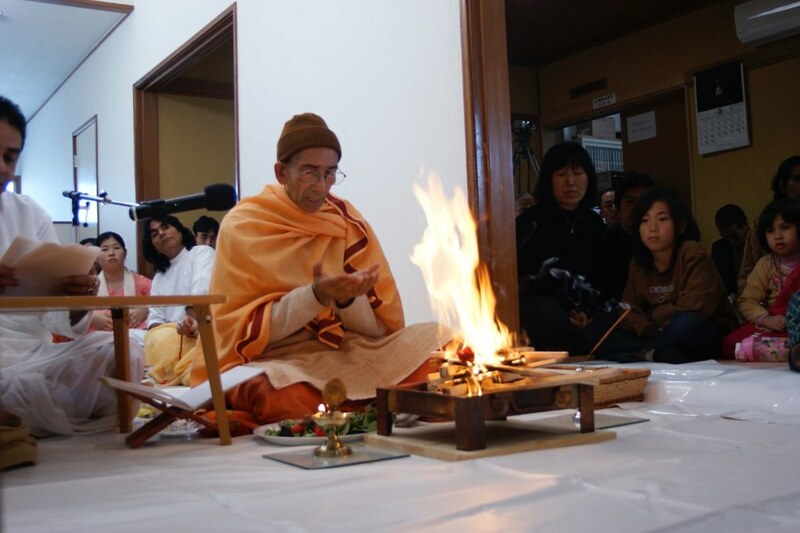 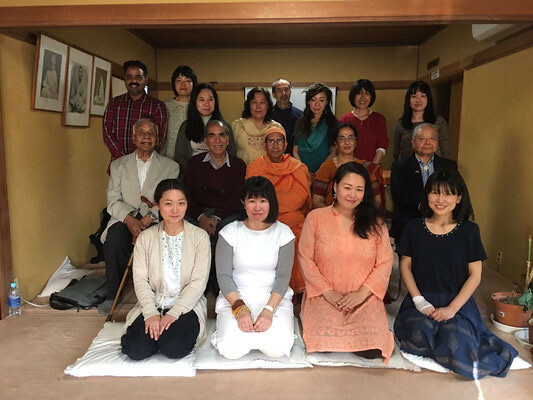 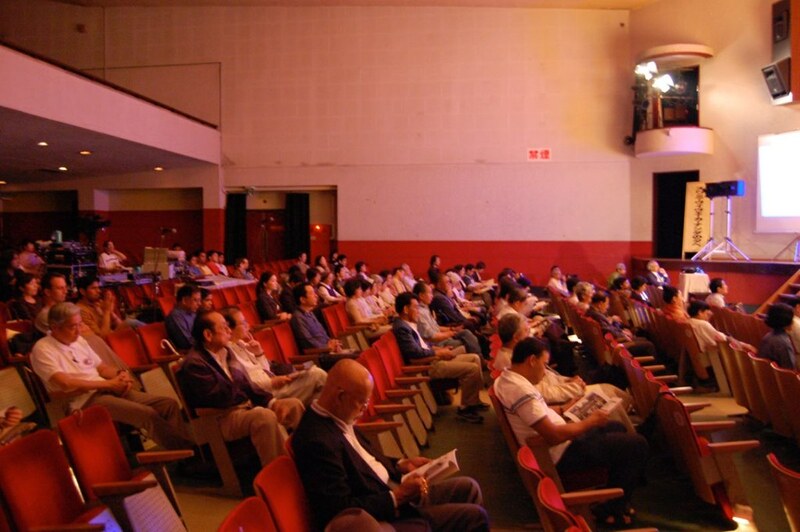 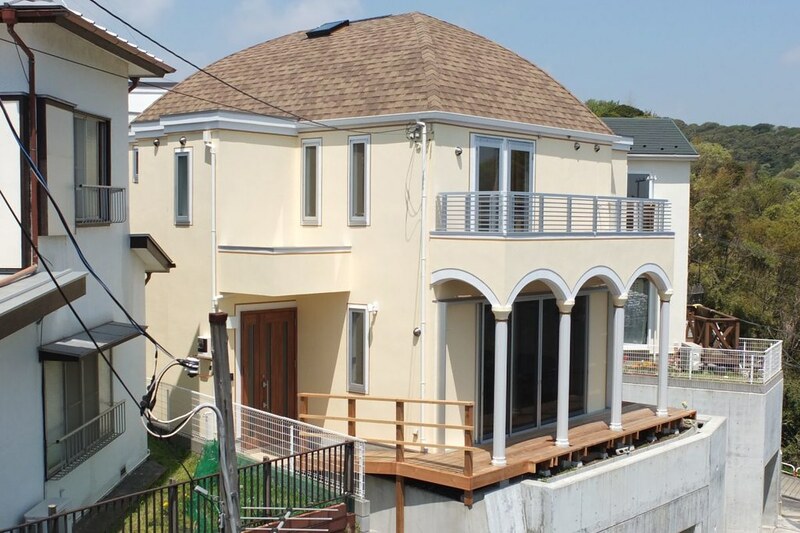 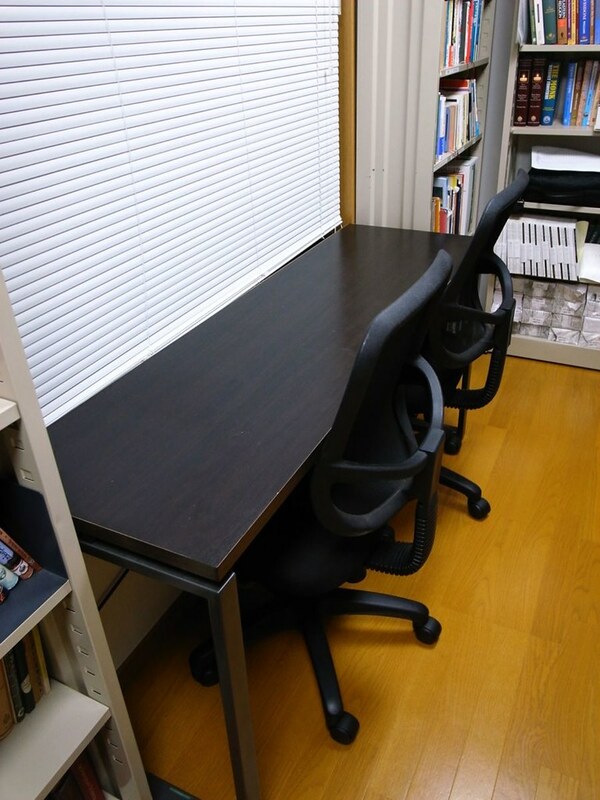 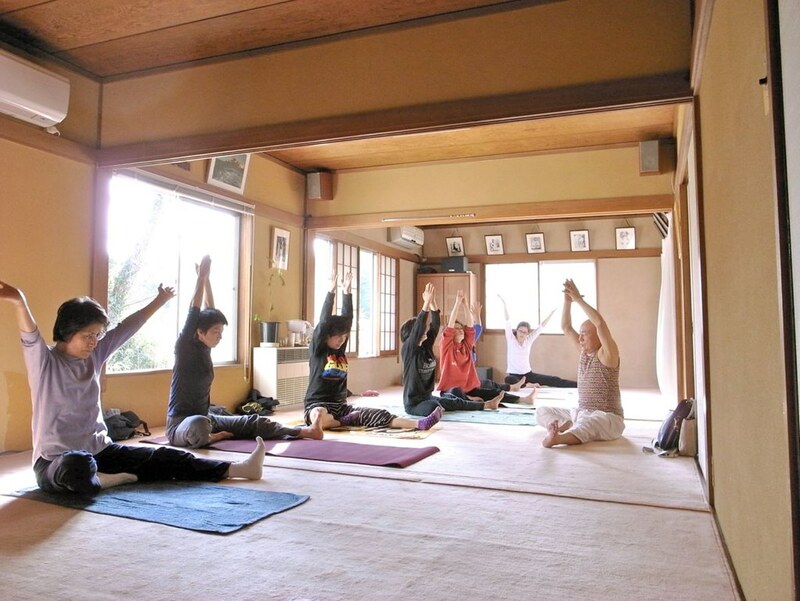 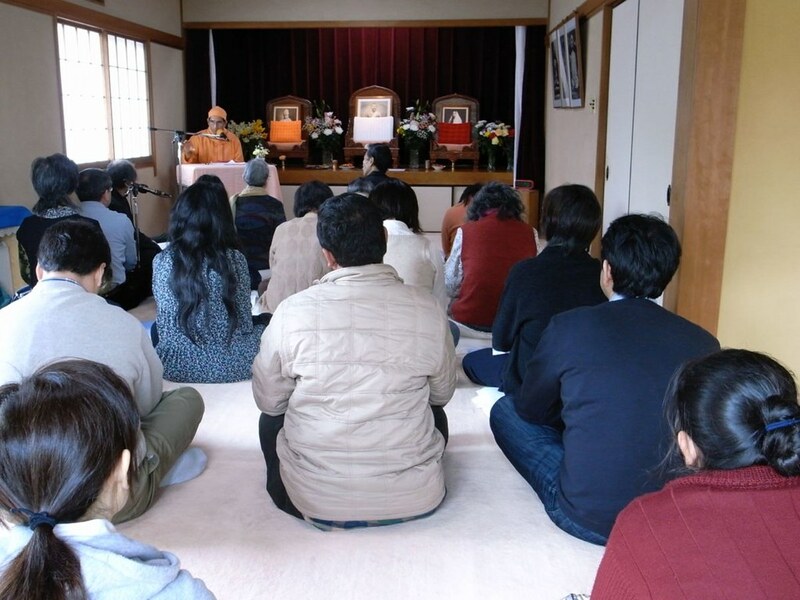 Regular religious classes and retreats at the centre and at other places in Japan. 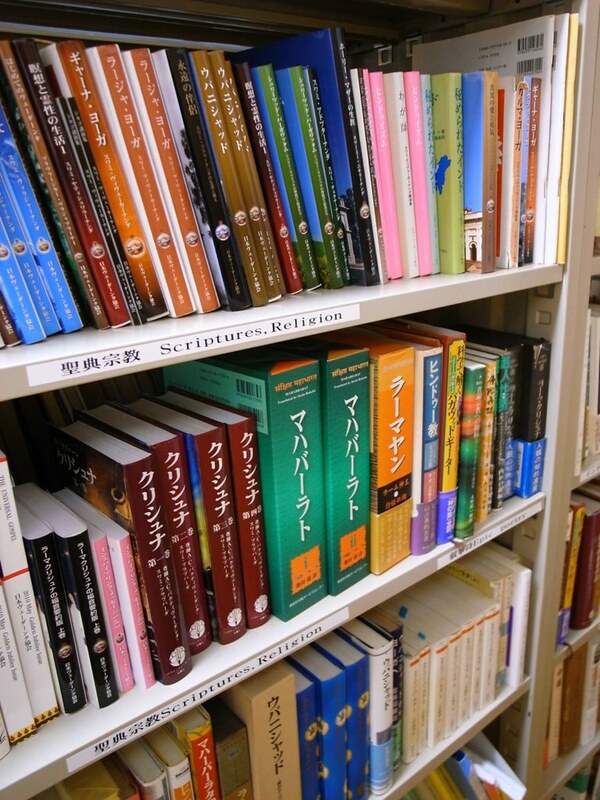 Publication of a bi-monthly magazine, Fumetsu No Kotoba, in Japanese. 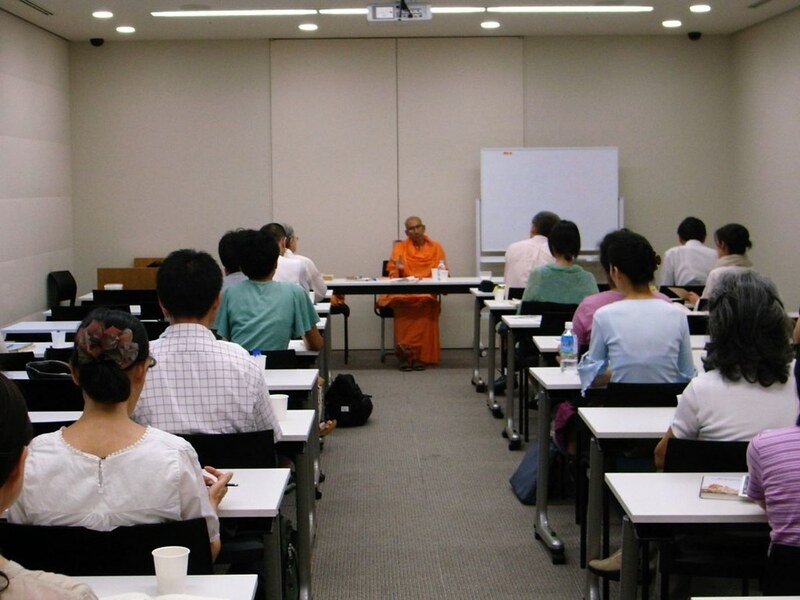 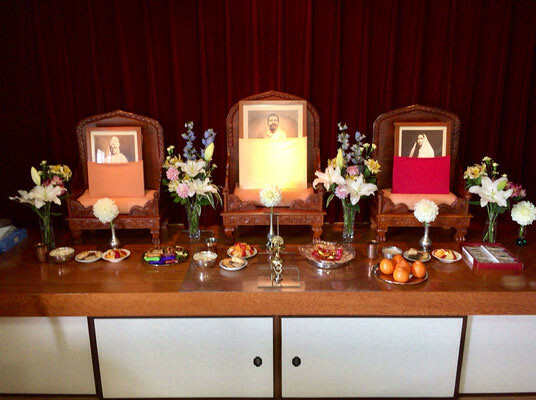 The centre has also brought out Japanese translations of some of the Ramakrishna-Vivekananda literature. 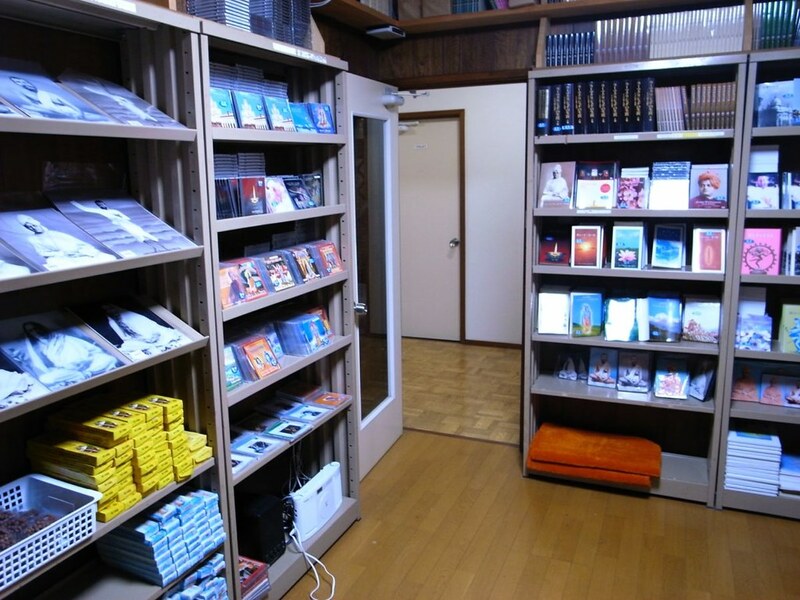 A small library and a bookshop. 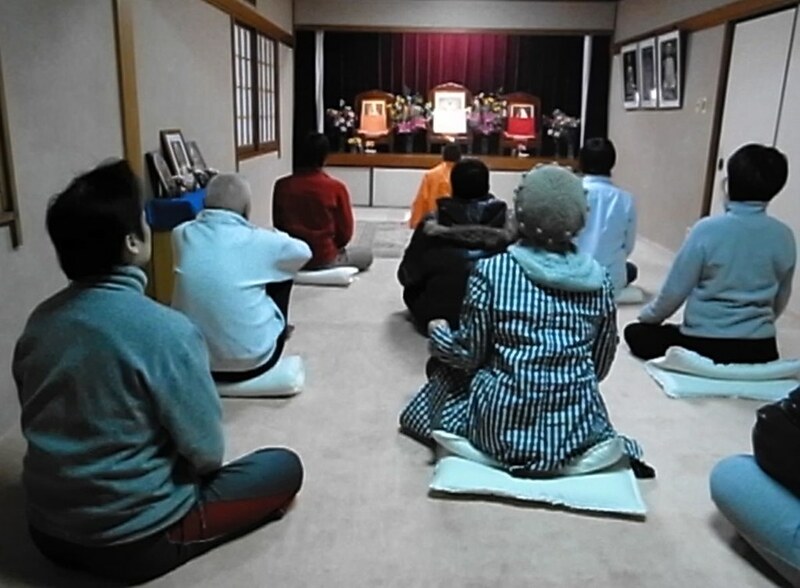 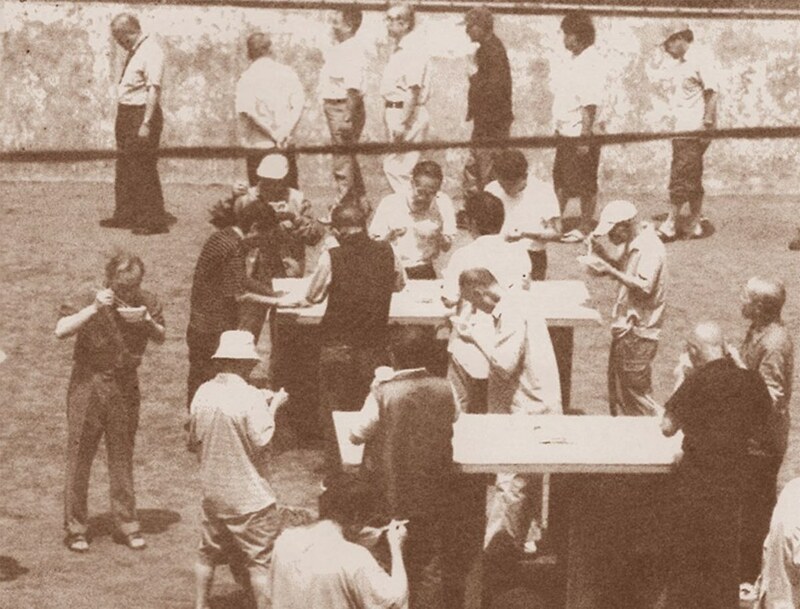 Welfare work by serving food once a month to homeless people in Kotobuki-cho in Yokohama. 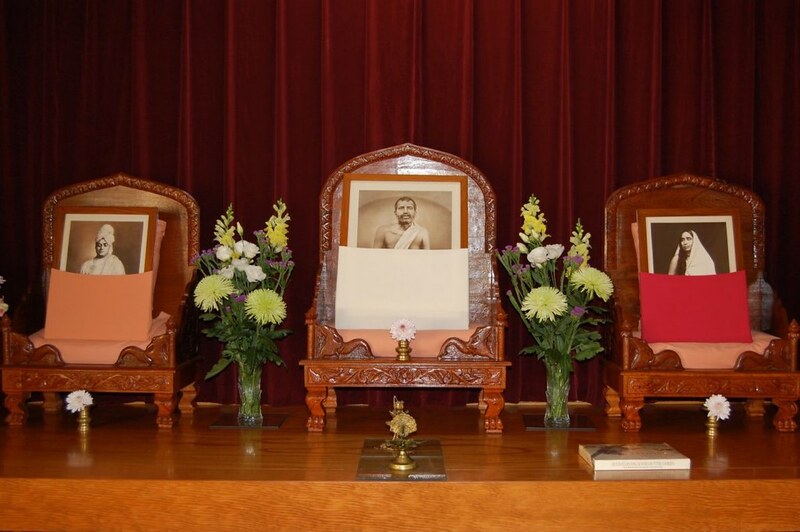 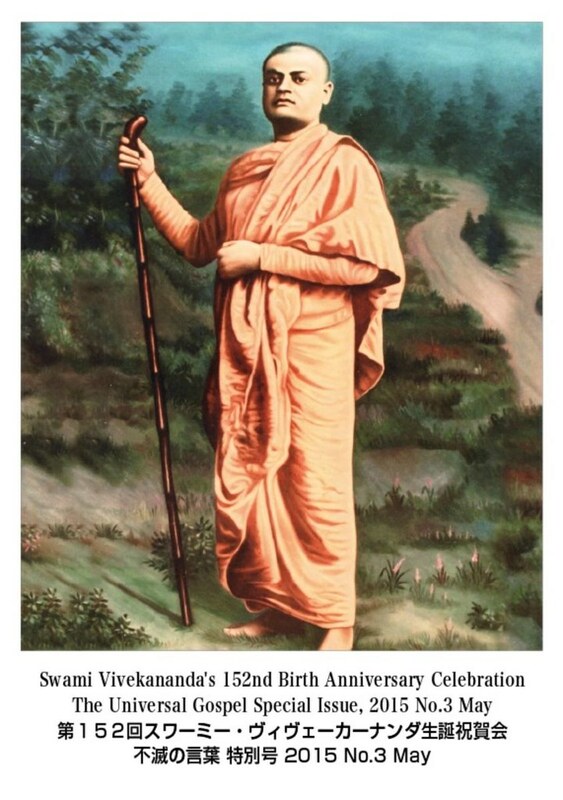 Celebration of the birth anniversaries of Sri Ramakrishna, Holy Mother Sri Sarada Devi, Swami Vivekananda and Lord Buddha, and also Christmas Eve.